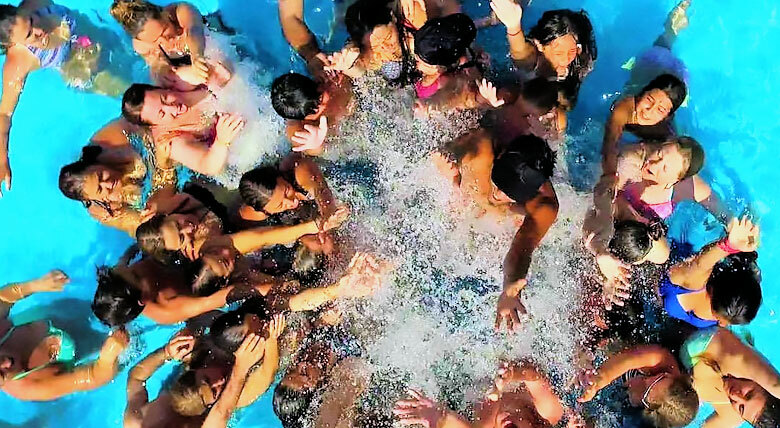 You can profit by our enjoyable activities that water sport, animations, ringa, banana, Jetski and sea bicycle also you can have fun & sun all day long in beach, pool, sun terrace, open air areas and playgrounds. We have totally 387 rooms as Standart, Connection, Suits and Disabled which you can live comfort and quality together. Everything for your comfort is thought in our hotel that serves all inclusive concept. We provide private service our guests witjh our outdoor and in door restaurants. 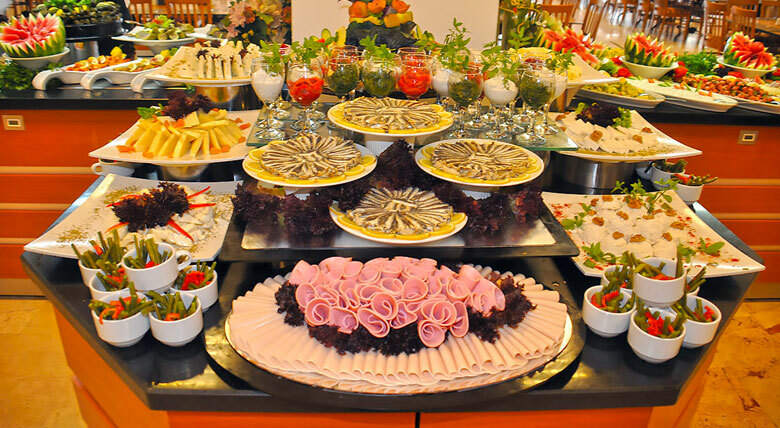 Breakfast, Lunch and Dinner are serving as open buffet. Grand Efe Otel is in İzmir Özdere region with its next to sea shore location of calm, clear and captivating Aegean Sea with unique turquoise atmosphere, incomparable natüre offers you indecribable sunset and legandary view. With its 387 rooms Grand Efe Otel serves with painstaking to accompany your unforgatable memories while you are having a pleasant holiday with its marvelous delicious local and üniversal food quality, high level service and ministration, entertaintment and animation festivals, sports, recreation activities and guest satisfaction sensibility. Everything for your comfort is thought in our hotel that serves all inclusive concept. Grand Efe Otel located in region İzmir Özdere and far from 45 km to airport, 1 km to centre of town and 80 km to İzmir bus station. Grand Efe Otel is located on the seaside. The resort has its own private beach. You can enjoy funny days in open pool and children pool of resort. 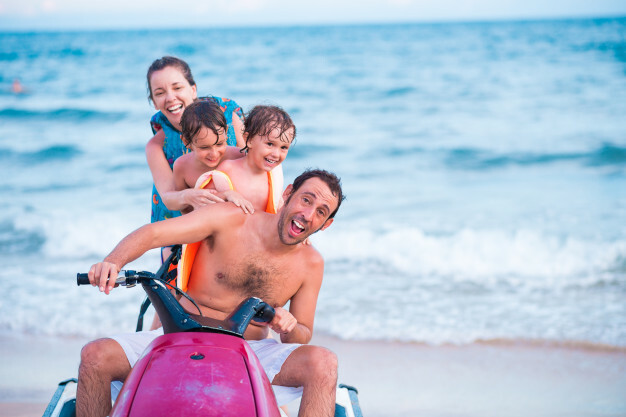 Also you can have fun during the day by taking activities that banana, ringo, jetski and sea bicyle which offered and serve by resort to water sport lovers. During your holiday you can enjoy to spend your time with various activities such as tennis, basketball, table tennis, dart, pinball and billards. There are soft animations, disco and atari saloon plays for those who want to have plesant time. Grand efe Otel also offers mini club activities for your children to have enjoyable time. You can feel yourself more hale by taking services that barber and hair dresser, fitness, turkish bath, sauna and massage which hotel offers you. Resort also has room service, doctor, market, butique, photographer, loundry and souvenir services. Everything for your comfort has been thought the all inclusive concept service. Resort offers special service to guests with its openair and indoor reastaurants. Tv, split air conditioner, hair dryer, safe box telephone, music broadcast and minibar provided that you canprofit during your accomidation.